It's a bit early but it dawned on me that my birthday is FAST approaching! 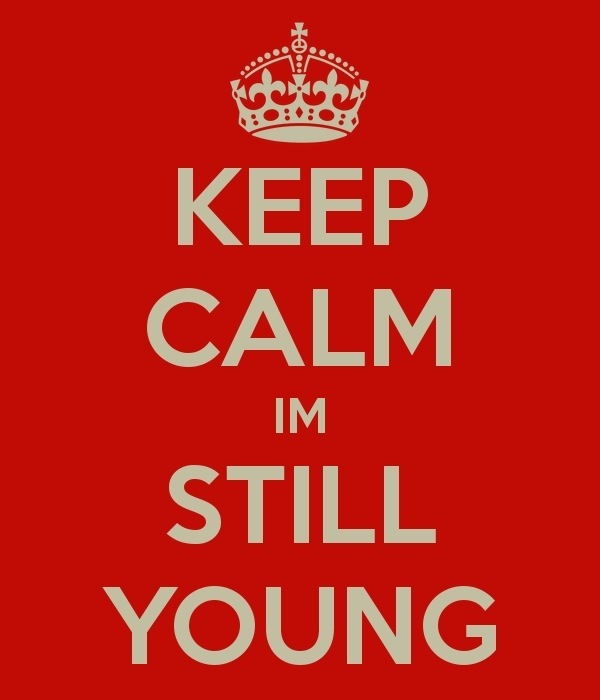 Before I know it, I'll be (muffles mouth) !$@;t%* years old... Ehem, I mean young! I've always said that I'd be that woman who proudly states her age even at 100- I still stand by that statement buuut by nature I've come to an age of evaluation. I find myself sitting and thinking about my accomplishments, dreams I thought would come true by now- some have changed and others replaced. I'm a woman so I can't help but think about whether I will have children or not. Marriage? Haha! Wait, was that out loud? Oh well, sometimes you just have to laugh at yourself. I ask myself sometimes "have you done all you've wanted?" It would be nice if I got an answer but the silence tells me that I've stressed for no apparent reason! My life has just begun! I was tripping all the way out. I have time as long as God gives me breath. So dreams and visions will become true! It was late last night that I thought about how much I love travel. Why? It's the excitement of seeing some place new on God's green earth! I've never pegged myself as an adventurer BUT I guess I am, somewhat. My desire is to travel around the world and visit ALMOST every country, let's face it, not all countries have a touristy atmosphere right now. Aside from that, this wanderlust inside of me wakes me up in the morning begging to be satisfied. I love my country and state and all of that, however, culture calls! I miss the whir of propellers telling me I'm moments away from new and unforgettable experiences. The bird's eye view of the community, state, country, land, sea and sky- in that order- excites all of my senses. Enough talk, time to make some plans so I could add photos and great anecdotes to the Story of My Life. I refuse to have a Bucket List, seems too morbid a task- counting things down one by one before you die?! No thanks, I will do a Life Experience List. Pretty self-explanatory, yes? No? Okay, my list will include things I want to experience and be enriched from and by not merely "do"; that's how you build a Life Experience List. I have quite a lot of places I'd like to visit and indulge in but I still need suggestions. What are some things you all think I should experience? Cultures I should learn about? Eh, I'm nervous to ask you about food... I love new and exciting deliciousness BUT I draw the line at raw formerly alive creatures and insect/bug type things. That being said... Let 'er rip, suggest away people!